Liberty Woods Condominiums. 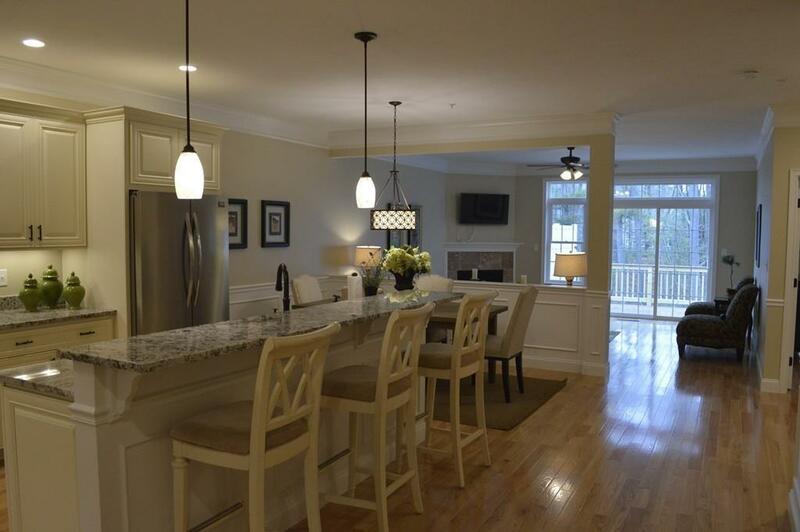 Private 60 unit Townhome Condominium over 55 Active Adult Community. 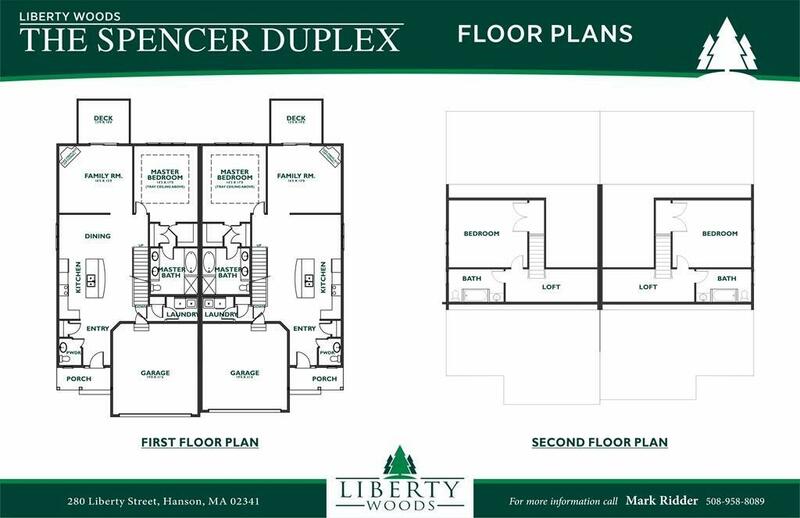 Beautiful Spencer model features spacious open floor plan,single level living, 9 foot ceilings on 1st floor, large master bedroom suite,1st floor Laundry, 2 bedrooms, 2 1/2 baths, 2 car attached garages. Upgrade features included: transom windows, recessed lights, fireplace, hardwood floors, tile baths and laundry, granite counter tops, stainless appliances. Low Condo fees. Built by Ridder Building Corp. developer of the recently completed Stonebridge Commons Community. Pre Construction Pricing. Make an appointment now to meet with developer. 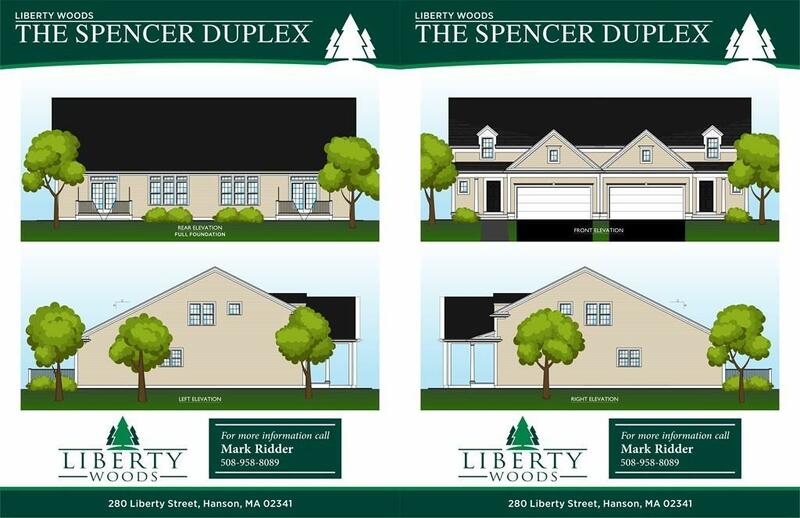 Listing courtesy of Mark Ridder of Coldwell Banker Residential Brokerage - Norwell. Disclosures Reserve Now For Pre Construction Pricing. November 2019 Delivery Date. Seller Will Accept Home Sale Contingencies. Construction Has Not Started Yet. 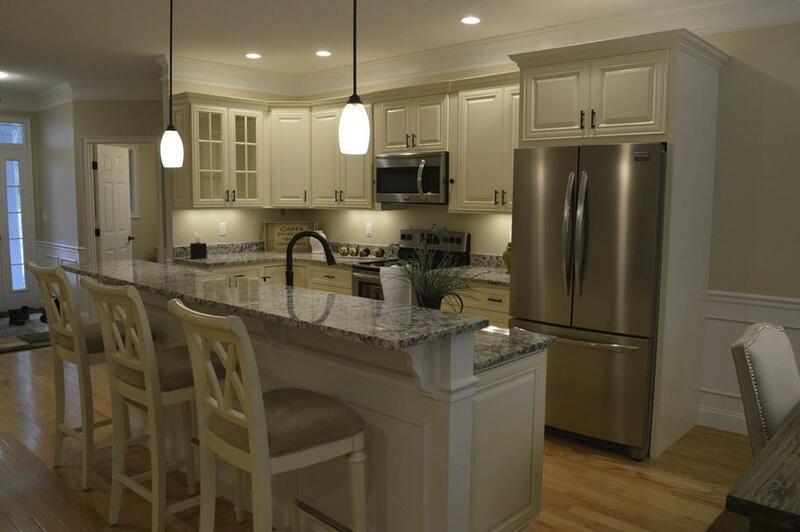 Interior Pictures Are The Spencer Model Unit With Walkout Lower Level. Exterior Elevations Show A Full Foundation With 2nd Bedroom On 2nd Floor. Sq Ft Disclosures Includes Walk Out Finished Basement if Applicable Or 2nd Floor Finished Area For Full Basements. Listing provided courtesy of Mark Ridder of Coldwell Banker Residential Brokerage - Norwell.